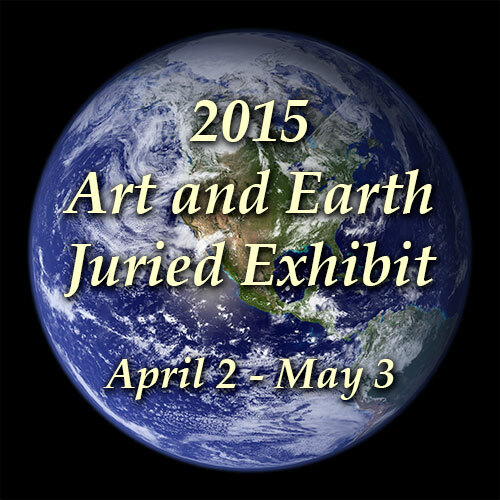 There’s just one week left to the deadline to enter Fifth Annual Art and Earth Juried Exhibit, to be held at the Berkeley Art Works in Martinsburg, West Virginia from April 2 through May 3, 2015. 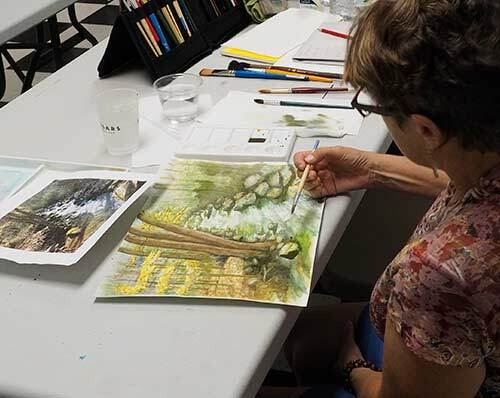 The exhibit will have the theme “Art and Earth: My Art – My World” and entries should reflect the artist’s view of nature, the environment, or reflect an Earth Day related theme. 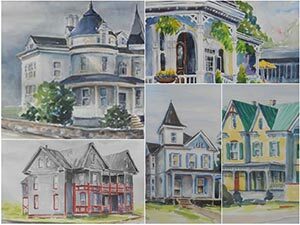 The Berkeley Art Works will offer Pilates classes Monday, Wednesday and Friday from 8:30 – 9:30am through the month of March featuring Certified Pilates Instructor Kat Ward. Pilates is a great way to build better posture, alleviate ailments, tone muscles, and center the mind and body. In this introduction to Pilates we will focus on proper form and toning muscle groups while working towards a more stress-free self.